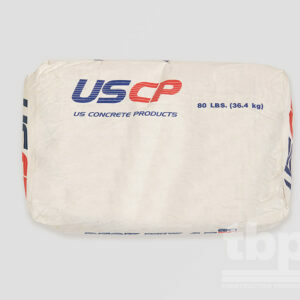 Trowel applied, single component, polymer modified, Portland cement material for horizontal applications up to 1/2 inch. 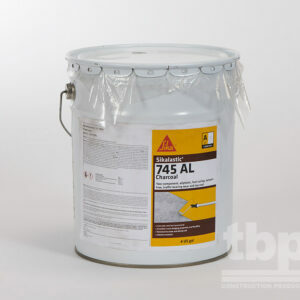 Trowel applied, single component, polymer modified, Portland cement material for horizontal applications up to 1/2 inch. Can be extended with 3/8 inch aggregate. 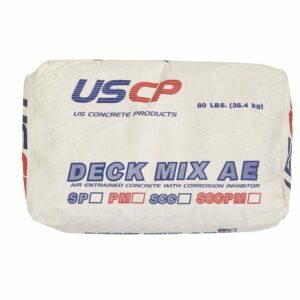 Resurface balconies, parking decks, industrial floors, loading docks and ramps.